Dove are some of the fastest game birds in the world, and they offer a unique opportunity to enjoy the outdoors. Bring your friends, family and the right gear along for an experience you will never forget! Each year, dove hunters across America empty millions of shotgun shells in the fields. Dove hunting is much more than just another shooting sport to many hunters. It is also a great opportunity to spend quality time with friends and family. All that being said, the primary goal is still to bring home as many delicious dove as possible. Filling your limit is typically a lot more difficult than it seems. It takes practice, a little bit of luck and the right gear to be a successful dove hunter. 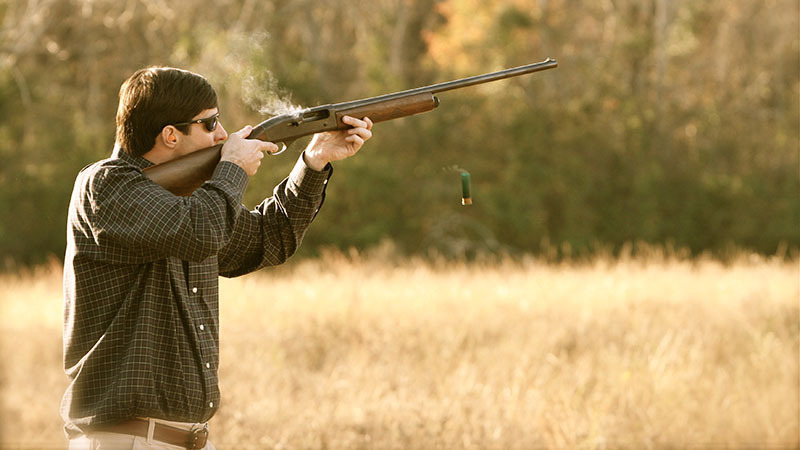 Although most hunters use a 12 gauge shotgun during dove season, a 20 gauge shotgun can be just as effective. Some even believe that the 20 gauge has an advantage when it comes to dove hunting. Considering the warm weather and the number of shots you will probably be taking during a dove hunt, the 20 gauge’s lighter overall weight and reduced recoil can make a big difference. 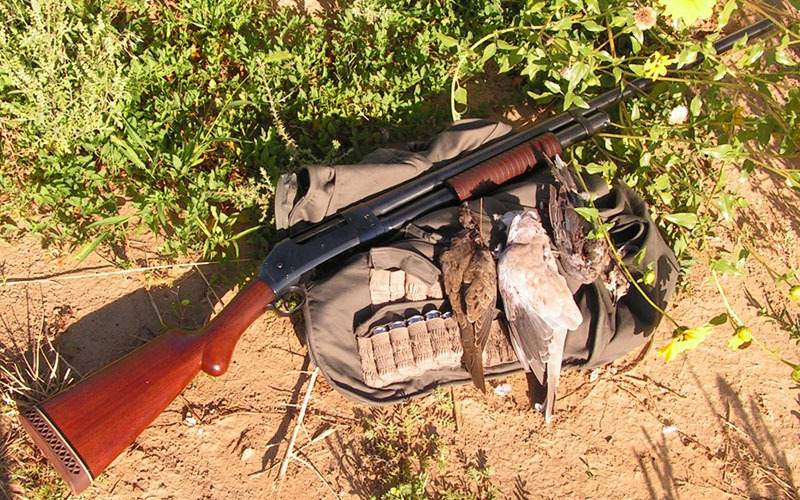 A basic pump-action shotgun will get the job done for dove hunting, especially if you’re on a budget. However, every hunter has his/her own preference. Some love the way a good over-under shotgun performs for bird shooting, while others swear by the semi-auto shotgun. There are advantages to both, but a dependable semi-auto will help you bring down more birds on your second shot, not to mention you’ll save a lot of effort not needing to pump the gun all afternoon. 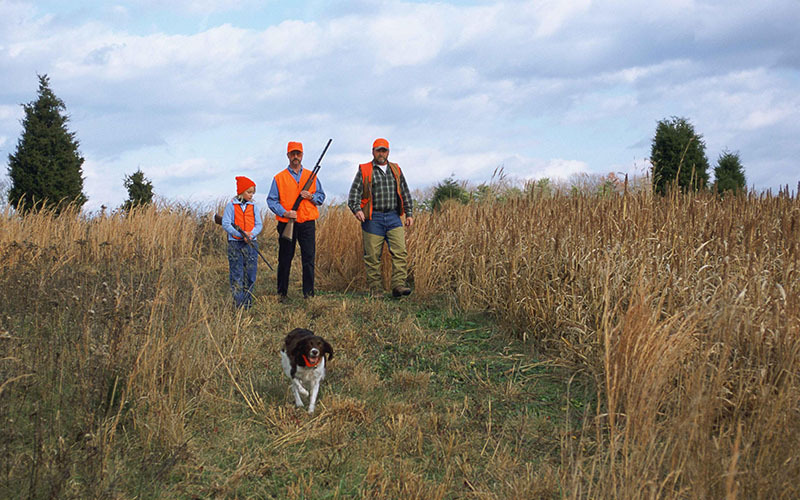 Most hunters use 7 ½ or 8 shot in the dove fields. These provide a dense pattern at the range where the most shots are typically taken. On the other hand, these loads can pulverized dove at close range and leave them only injured at longer ranges. Some hunters upsize their loads to combat these disadvantages. 6 shot and 4 shot loads help these hunters bring down birds with longer range shots. One of the biggest mistakes many dove hunters make is using too tight of a choke. A modified or improved cylinder choke will provide the wider pattern you need in dove hunting. Tighter patterns often result in more misses and destroyed birds at close range. Those who are new to dove hunting often overlook a few gun accessories that can make a big difference out in the fields. Recoil reduction equipment is uniquely important for dove hunting due to the shear amount of shots most people take during the hunt. There’s always going to be one or two guys in your group who think they are too tough to worry about recoil. However, those same guys will start missing more shots as the hunt goes along, and they will probably have a nice bruise to hide. 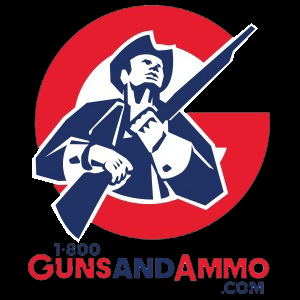 For most people, a good recoil pad solves the problem. 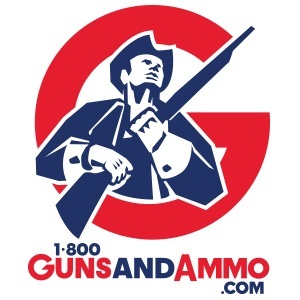 Others may need to look at more detailed recoil reduction systems. Transporting your gun to the fields, throughout the hunt and back home is also an important step to consider. You need to protect your gun and safety when riding through the rough terrain, so a durable gun case is a must have. Once you’re on foot, a gun sling will save you a lot of effort and make for a more comfortable and enjoyable hunt. The right clothing for dove hunting, like any other outdoor activity, depends greatly on your weather conditions and terrain. Dove don’t have great eyesight so camouflage isn’t always a requirement, especially early in the season. The birds react more to movement than anything else. In the south, it can still be extremely hot during opening weekend so staying cool is always the top priority. A pair of lightweight brush pants or jeans with a fishing shirt or t-shirt is best. If you’re hunting somewhere where the temperature is comfortable, you can spend more time worrying about camo to match your terrain. No matter what you decide to wear, a game vest over your first layer is always helpful for carrying birds, shells, chokes and anything else you may need. Some prefer a shooting pouch for easy shell reloading during a heavy hunt. If you’re hunting on public land or with a group in a tight area, burnt orange hats, vests and shirts are very important for your safety. Although some hunters truly believe in the effectiveness of dove decoys, others hunt their entire lives without ever using one. In reality, it is best to try them out in your area and make your own conclusion. You will most likely get a few closer shots at the least. Three to five decoys is plenty for most situations. If they are legal in your hunting area, you should try a few spinning-wing decoys and a few foam decoys attached to fences and branches. Always face your decoys into the wind so that the birds are more likely to approach from that direction. 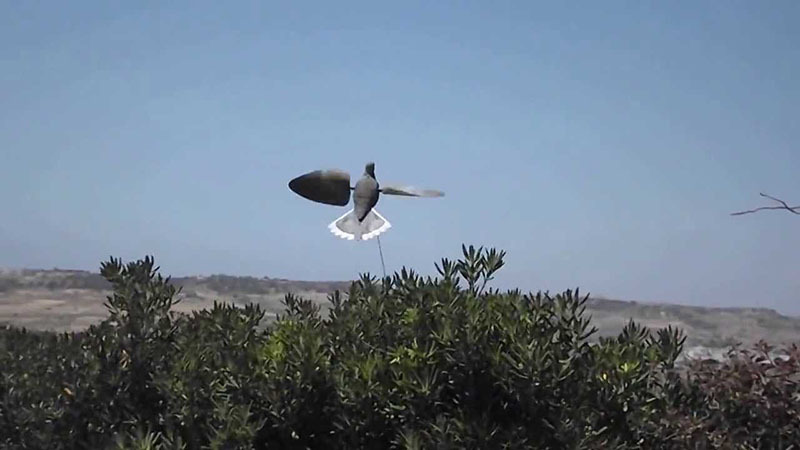 The speedy dove will be slowed down when flying into the wind giving you a better shot. Depending on the terrain, a hunter can spend a lot of time walking through the fields looking for a downed dove, meanwhile others are flying over his or her head. A well-trained hunting dog can help you shoot more birds and save you a lot of frustration looking for hit dove. A dog is even more important if you plan on walking across multiple fields to push birds up for shots. Everyone has their own opinion on the best dog breed for dove hunting, but retrievers, spaniels and pointers are the most represented breeds. No matter what breed you chose, you will need to spend a lot of time training and may need to get some e-collars to keep your dog focused. There are many other helpful items to bring with you on your dove hunt. Some snacks and water will make your hunt much more enjoyable. Bug spray and sunscreen are a must in most areas, and some waterproof clothing is always good to have just in case. A good knife always comes in handy and you’ll also need your gun cleaning kit after pushing so many shells through your shotgun. Hearing protection will also go a long way during the hunt. Without it, your ears will certainly be ringing when you get back to the lodge. Dove hunting offers a great opportunity to enjoy the outdoors with family and friends. There is nothing quite like an afternoon of hunting when the birds are really flying. Don’t let your lack of good hunting gear ruin the experience!